Eileen and her daughter Sasha are running the washing machine less often— two generations trading clothes, and environmental values. This simple act can cut your energy impact by up to 90 percent. 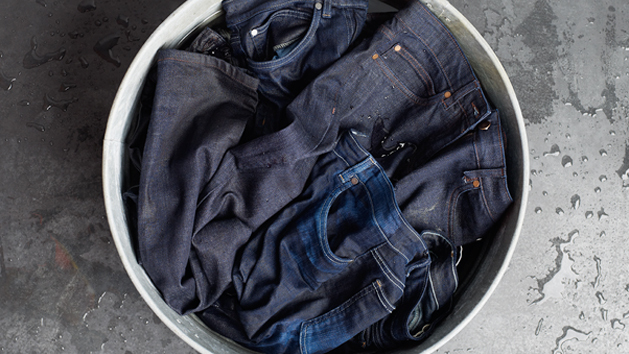 When our labels call for machine washing, they call for cold water. Chemicals and dyes aren't renewable and most don't biodegrade. Look up anything you can't pronounce—you can Google all the ingredients. Conventional dryers are a huge energy culprit. "Line drying preserves fibers— and the life of your clothes," says Jill, our expert pattern maker. 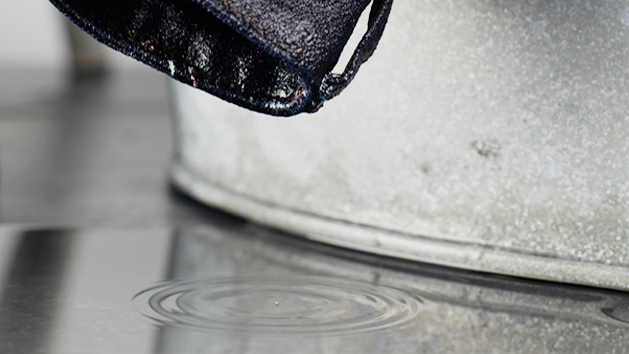 Steaming saves energy and freshens clothes, extending the time between dry cleanings. Read care labels and you'll be surprised at how many fibers—wool, silk, cashmere, mohair—can be hand washed. The nasty facts about perc, a known carcinogen, make going out of your way to a greener cleaner worth it. If you can, bring a reusable dry cleaning bag or ask your cleaner to skip the plastic. And bring back your hangers to recycle. Most of our clothing can be washed at home and dried on the line.